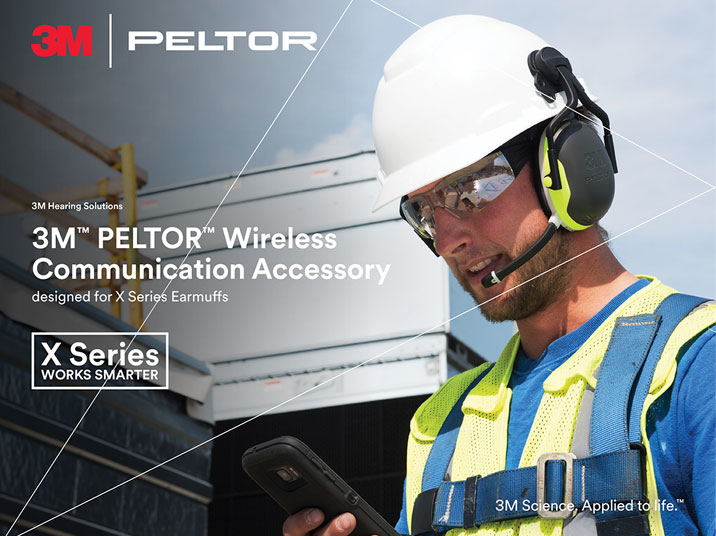 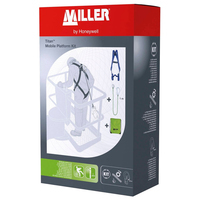 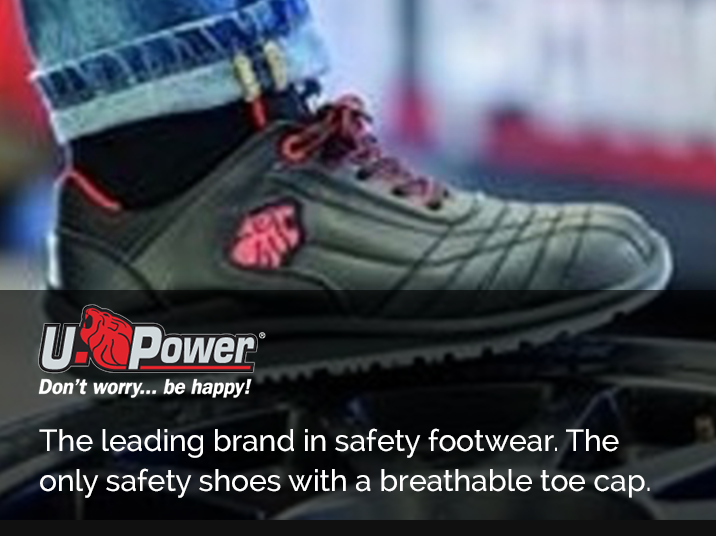 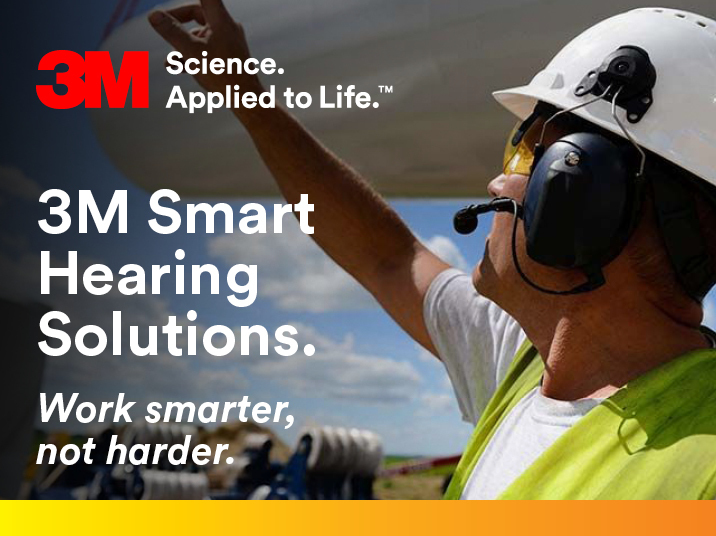 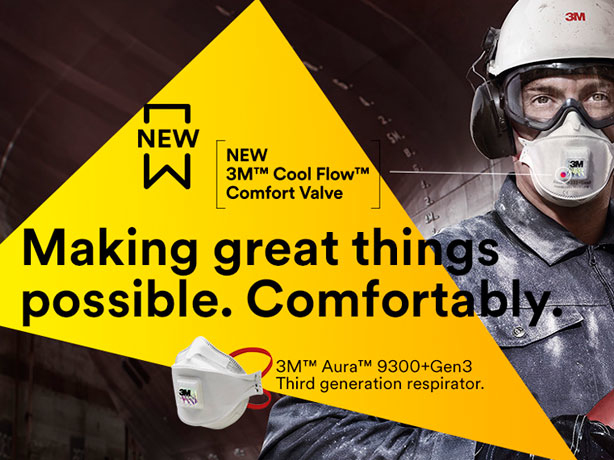 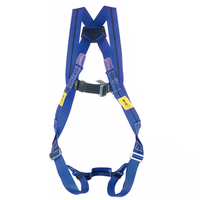 Honeywell Safety Products offers a wide variety of Miller Harnesses to meet the needs of workers in different industries. 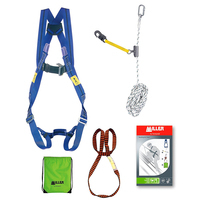 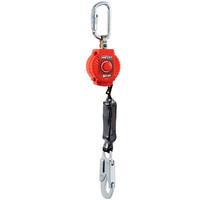 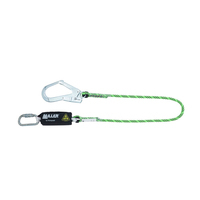 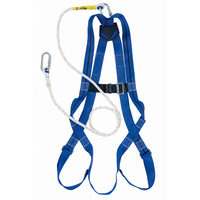 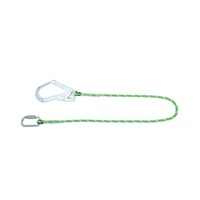 Miller harnesses are an important component of personal fall arrest systems – keeping workers suspended upright in the event of a fall, and supporting them while they await rescue. 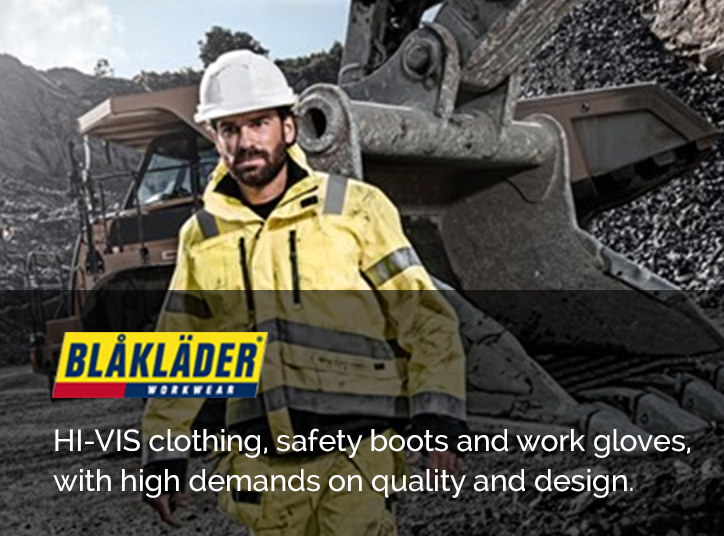 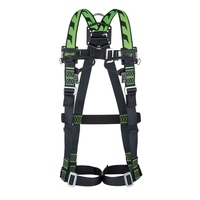 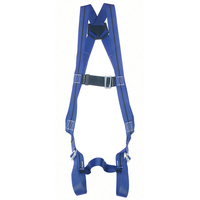 In many cases, full body harnesses can also be used in fall restraint systems which prevent workers from reaching points where falls can occur.